Seating is limited, and will be on a first come, first served basis. 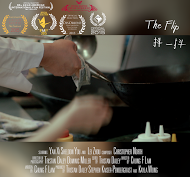 Eddie, a Chinese American boy, wants nothing more than for his mother to attend his school's talent show and watch him perform "The Flip," a fancy cooking technique he's trying to learn for her. But when tragedy strikes, Eddie ends up using it for another, perhaps more deserving purpose. With his young daughter Kass in tow, Frank treks back home to his parents after being recently laid off. Packing their lives up in a pickup truck, they drive across the California desert hoping to make it to their destination in one piece. Director Norbert Shieh scheduled to attend. 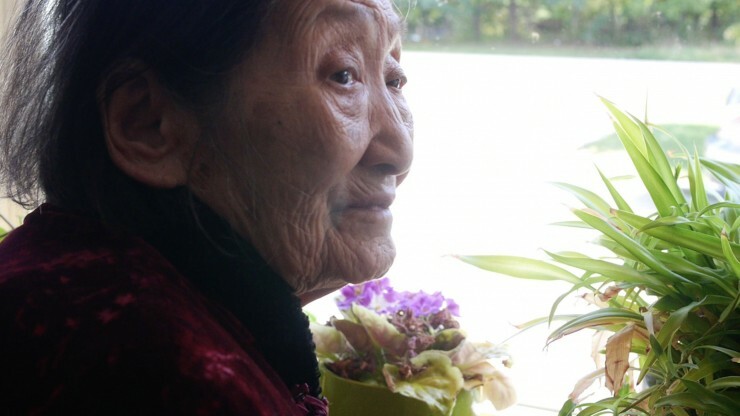 Having witnessed the changes Alzheimer's brought upon his grandmother, Jeff makes a visit to her elder care home to document a day in her life. A subtle portrait of family and the obstacles we face together. Director Jeff Man scheduled to attend. A comedy about a sister and a brother who, having inherited a video store from their parents, struggle to keep it a viable business. However, thanks to “red boxes” and “red envelopes,” they realize that their store will soon become obsolete. How they reconcile themselves with this realization (or don’t) will leave you chuckling and charmed. Director Jazmin Jamias scheduled to attend. A young family struggles with the debilitating effects of multiple sclerosis to Clara, wife and mother. After hearing of a miraculous healing treatment for MS sufferers, they begin administering multiple bee stings to Clara on a daily basis - totaling more than 3,000 over the course of a year. The story chronicles the family's journey with the treatment and the unexpected results it produces.